Bluesound NODE 2I (Black) Wireless Streaming Music Player - ”Sensational streaming skills for the money.”– ‘What Hi-Fi’ 2018 award winner. Bluesound Node 2i Streamer is the latest version of the award-winning Node 2 and simply connects to your existing Hi-Fi or home theatre system and brings you a world of music streaming services and Internet radio. Plus, equipped with analogue and digital ports, the Node 2i provides an infinite amount of playback options. Bluesound Generation 2i, builds on the success of the originals and continues to strengthen the range with dual-band Wi-Fi 5, Apple AirPlay 2 support, upgraded Bluetooth codecs, improved amplification/acoustics and more, while maintaining value for consumers. The Node 2i connects your existing Hi-Fi to a range of popular online streaming services, such as Tidal, Spotify and Roon, so you can stream a huge selection of music. Plus the Node 2i comes with internet radio and connects your own digital music library from a computer, smartphone or external hard drive, so the playback options are limitless. Purpose-built for the high-resolution era, Bluesound has spared no expense in integrating advanced, audio technologies that deliver fast lossless audio signals, that are error-free, resulting in an absolutely unbeatable level performance. While improving the Bluetooth connectivity in Gen 2i, audio quality improvements are also ensured. The advanced Qualcomm CSR8675 chip used in these new products also supports aptX HD Bluetooth wireless audio. aptX HD is an enhanced codec that supports 24-bit audio over Bluetooth and has been engineered to improve the signal-to-noise ratio, resulting in lower background noise. With the ability to support up to 24bit/48kHz, streaming from an aptX HD compatible device to a Gen 2i Player provides better-than-CD quality, wirelessly. 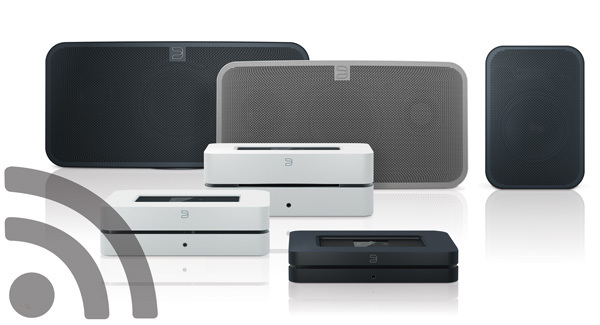 It all fits into the Bluesound story - modern wireless convenience without sacrificing quality. Bluesound’s Node 2i is built around 32-bit architecture which is combined with a high-quality DAC (8x oversampling) to ensure that your loss-less high-resolution music is played flawlessly irrespective of the signal. 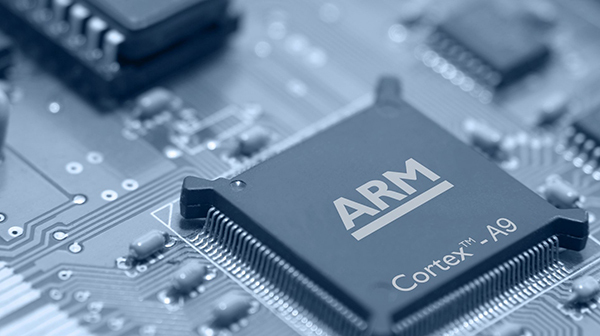 Plus the unit uses Cortex-9 multi-core processors (1GHz ARM), which allow it to perform fast and without errors. With the Node 2i, you will have access to a whole world of music, from premium high-resolution services such as Tidal, Spotify and Qobuz as well as virtually all other popular music services and internet radio stations are already built-in. Plus with you can access your downloads, your iTunes library, or a USB NAS drive connected, without needing to turn on your computer. Bluesound has upgraded the Wi-Fi chipset technology to the latest and greatest Wi-Fi 5 (802.11ac) dual-band offering. This allows you to take advantage of the less noisy 5 GHz band if needed resulting in faster connection times and fewer interruptions from other network traffic. The Node 2i works by connecting to your home Wi-Fi network and sets itself up quickly and easily. With an advanced Wi-Fi antenna and the lightning fast ARM multi-core processors, Bluesound has ensured there are no skips, jumps, or delays when playing your music, even when streaming high-resolution signals. You have the ability to play your music in synchrony around your home or play different music simultaneously to any player in any room.